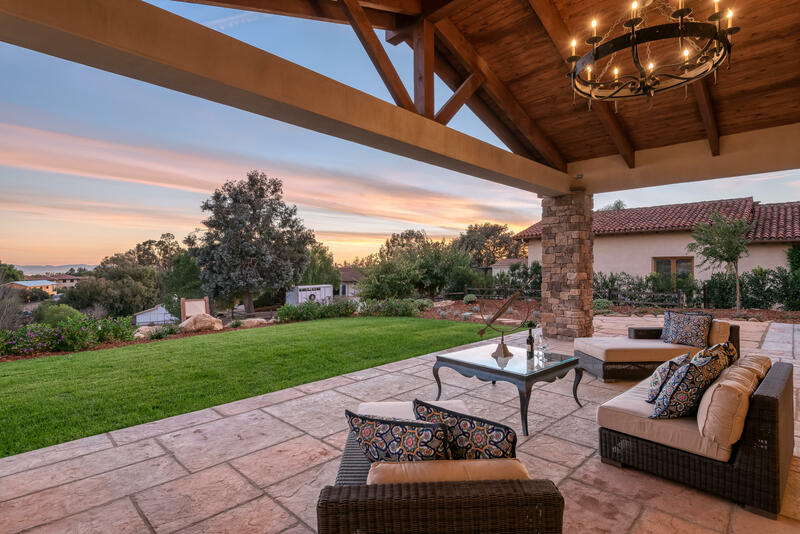 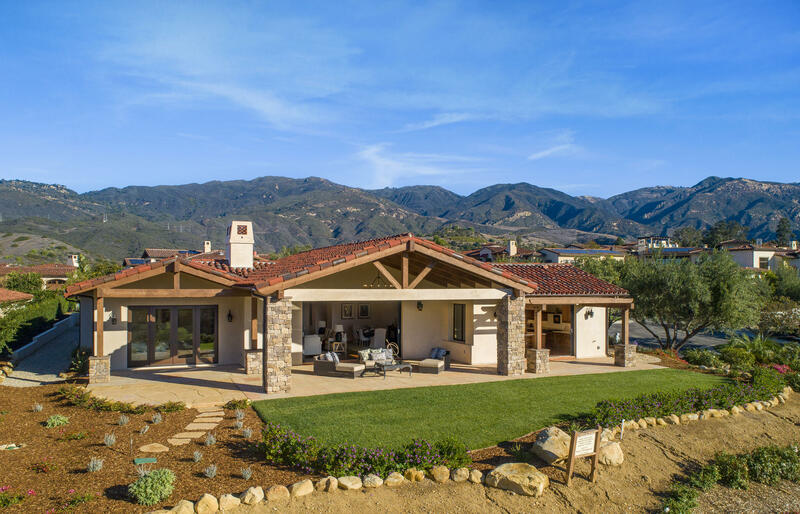 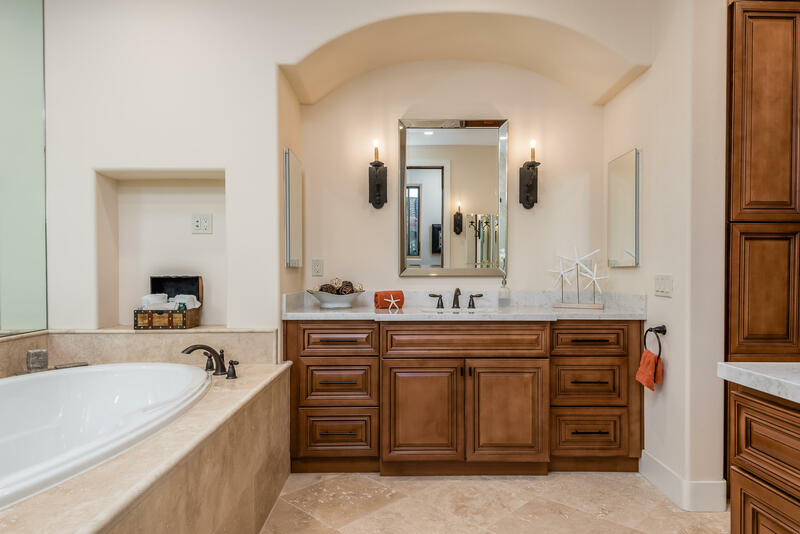 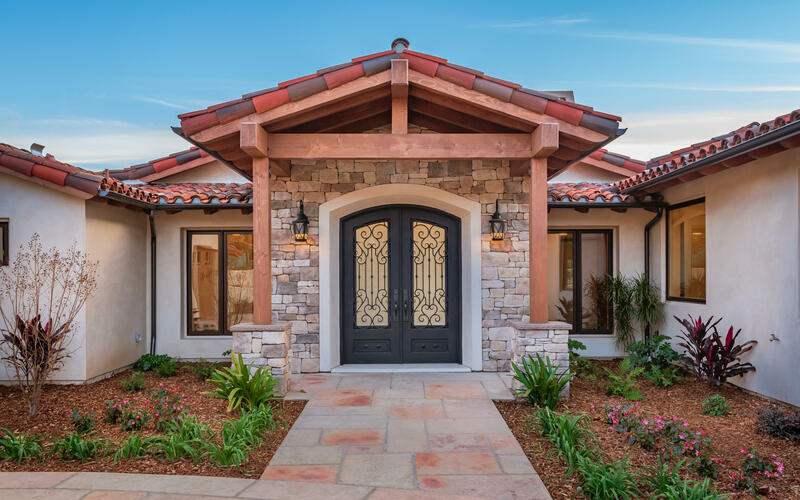 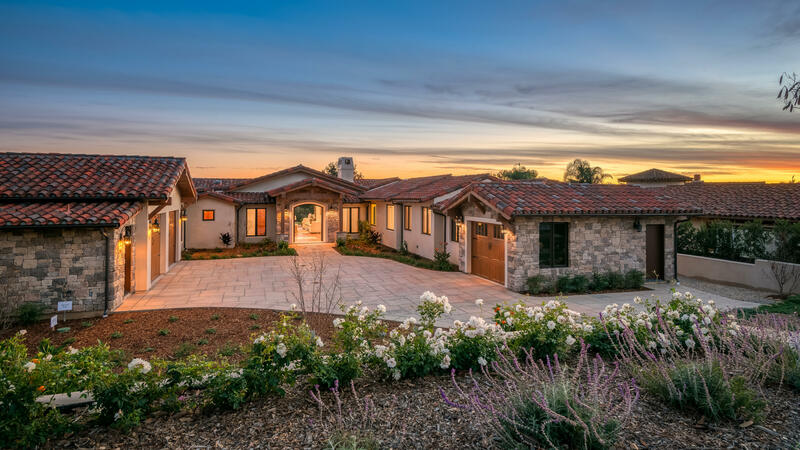 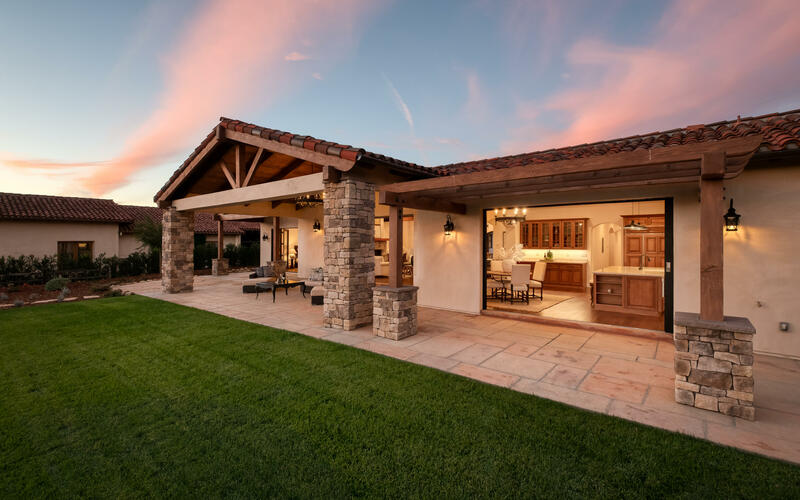 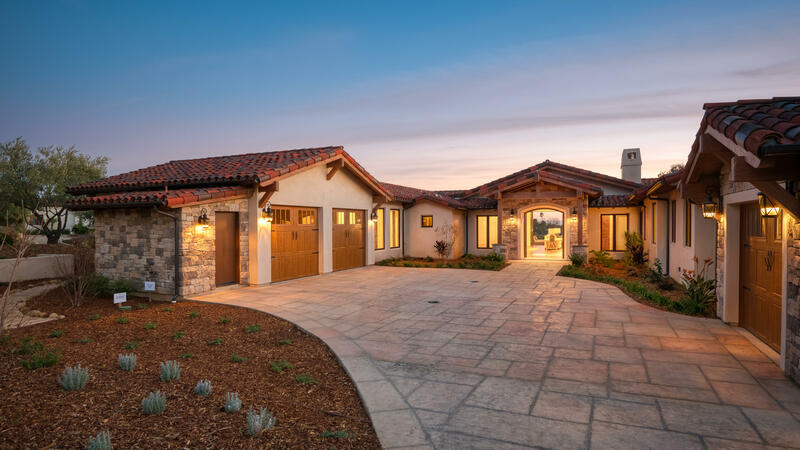 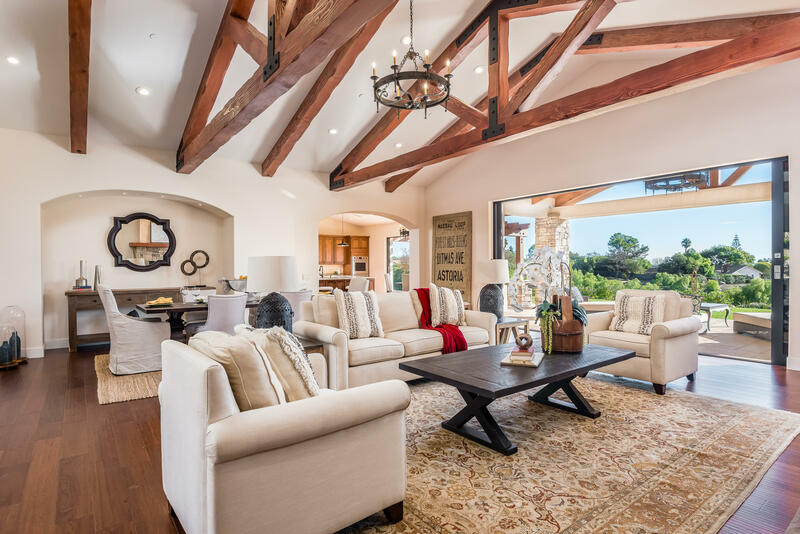 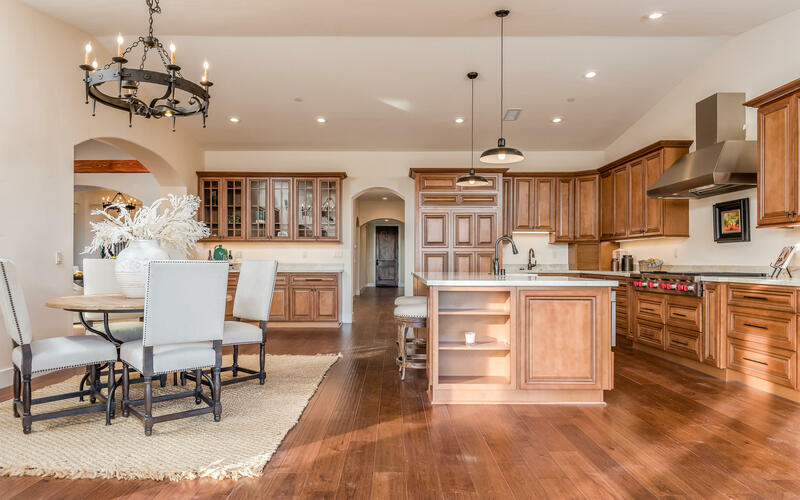 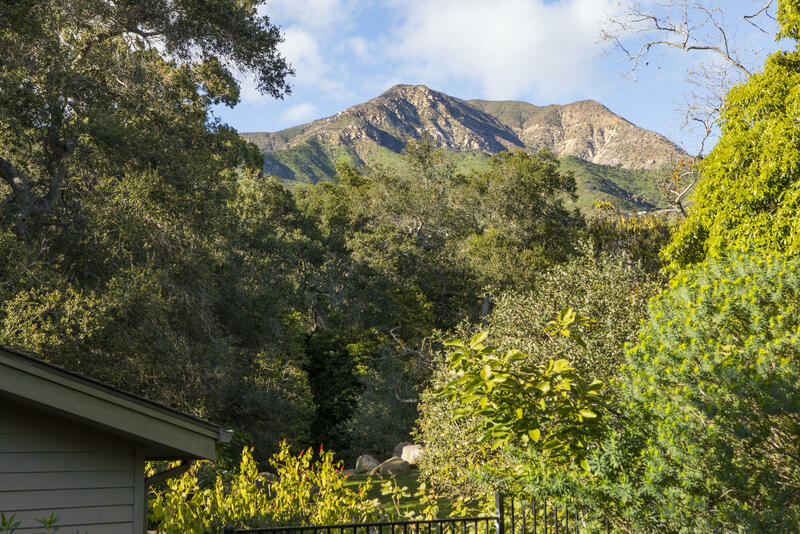 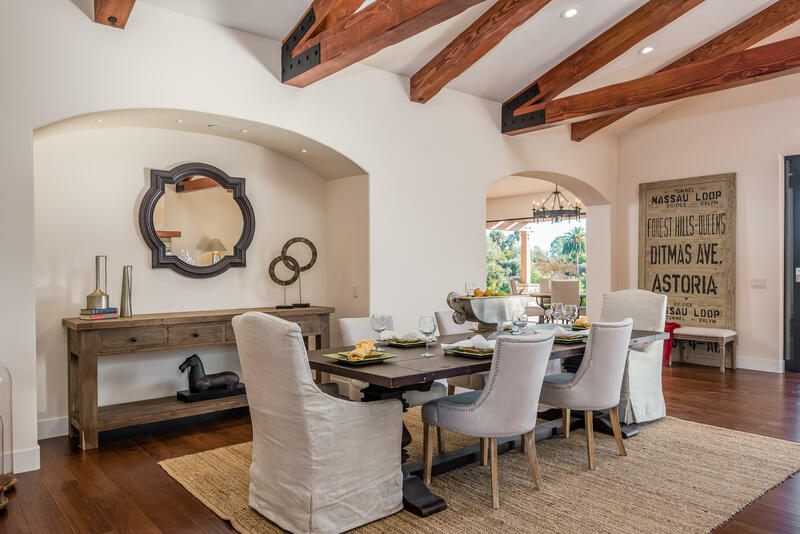 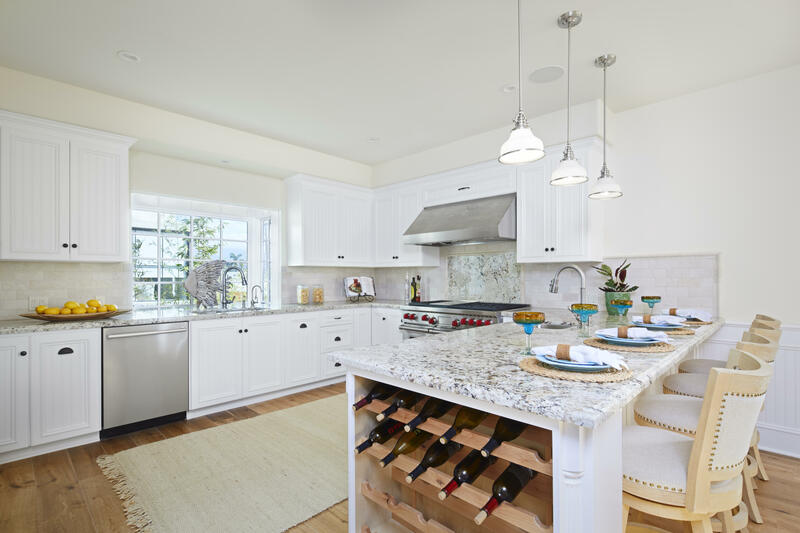 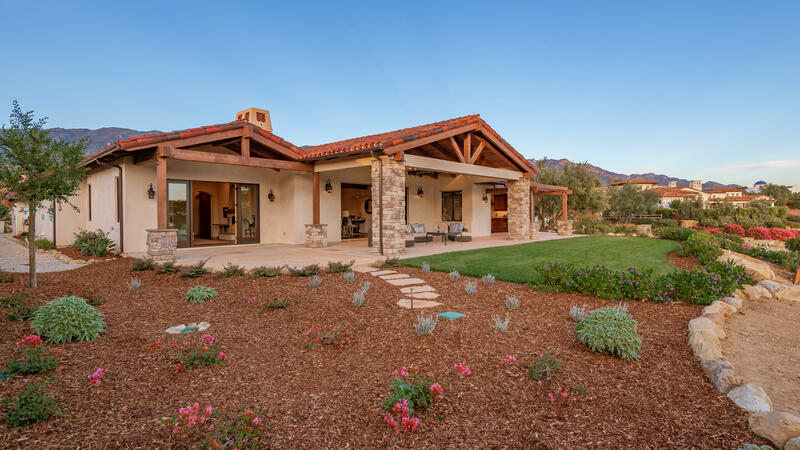 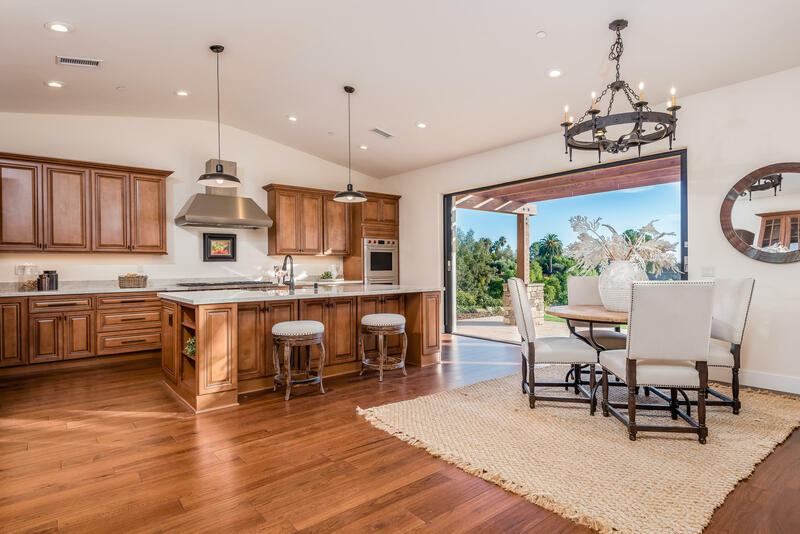 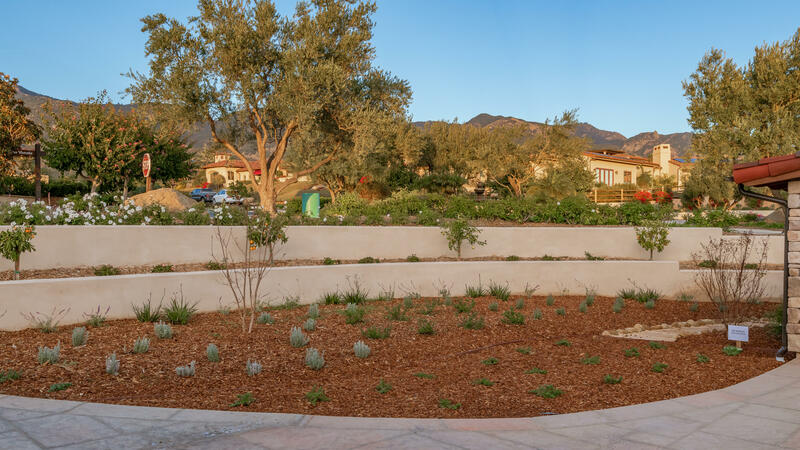 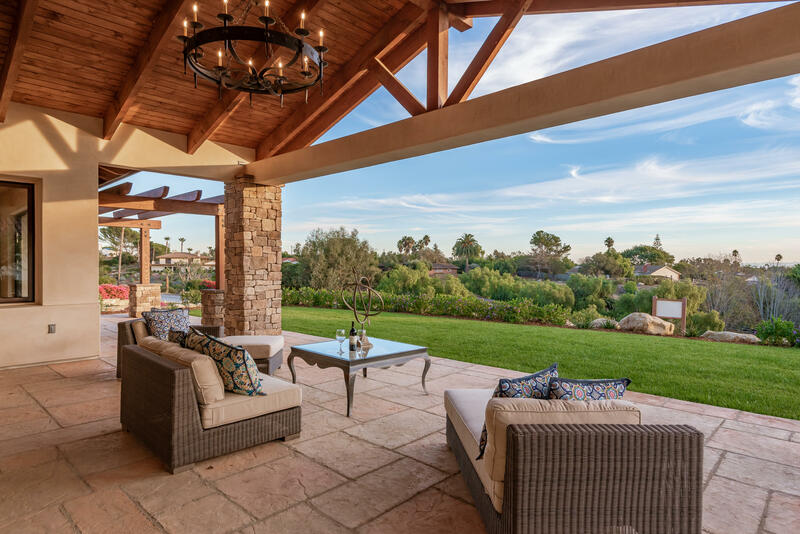 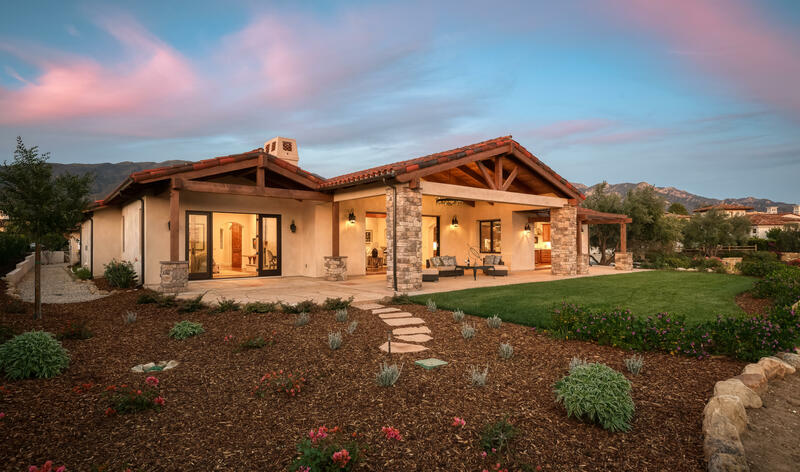 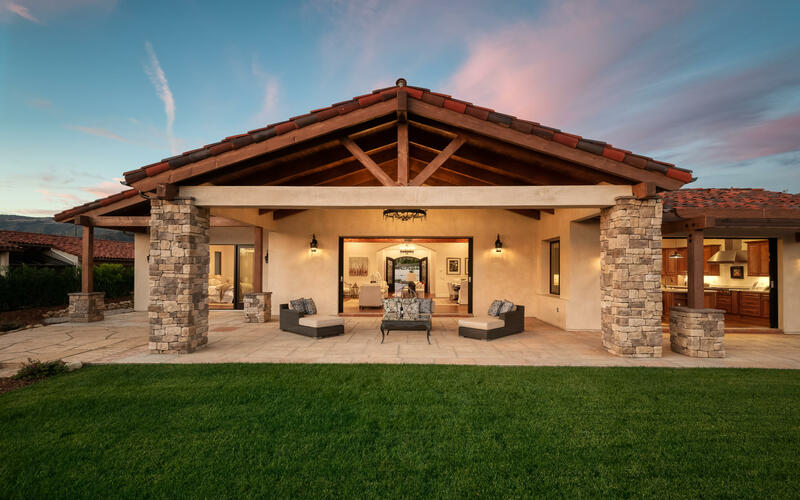 La Romana Estates - the Santa Barbara foothills' most exclusive enclave, has a brand new offering for those who desire the best. 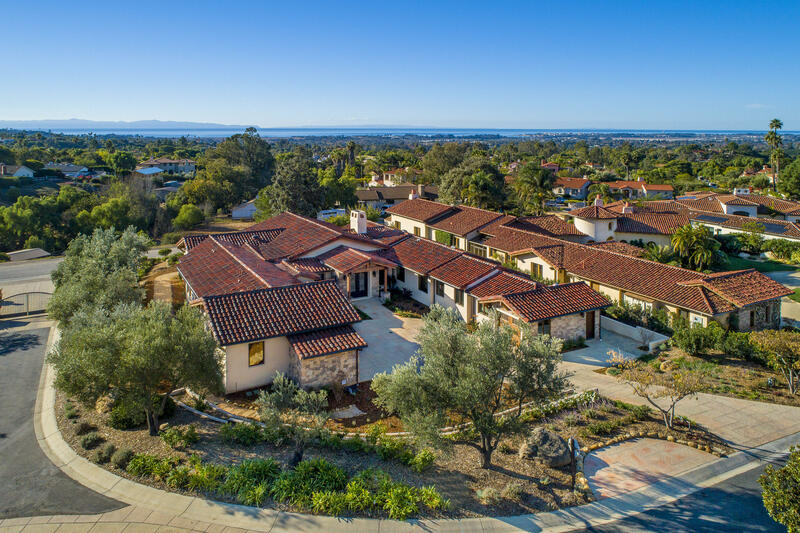 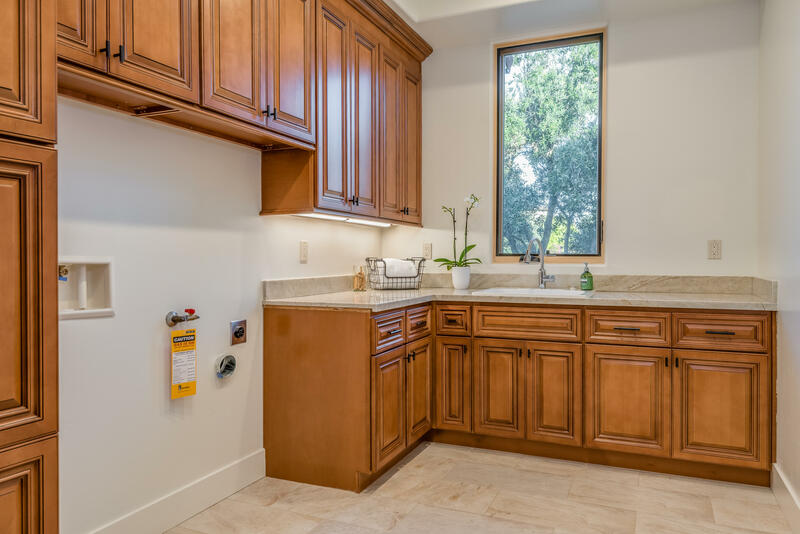 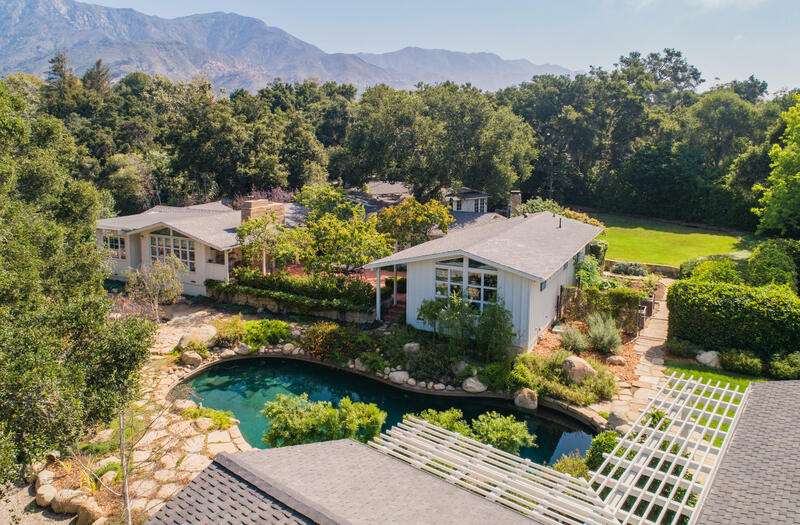 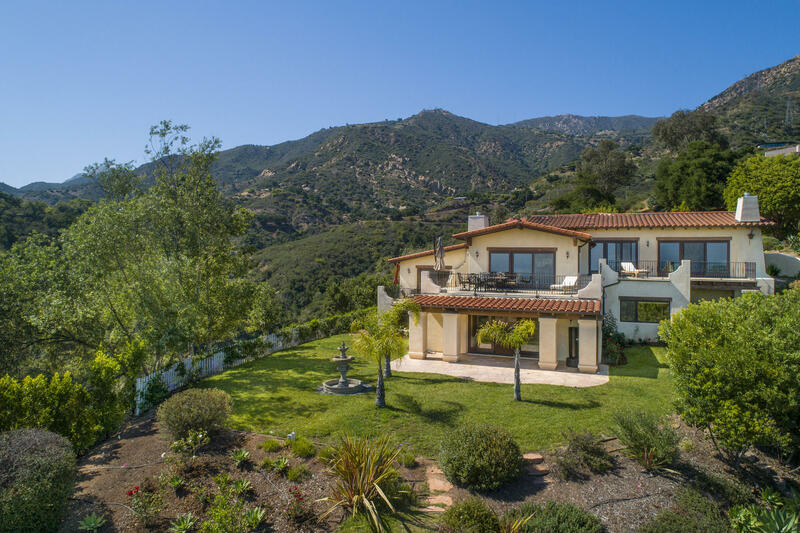 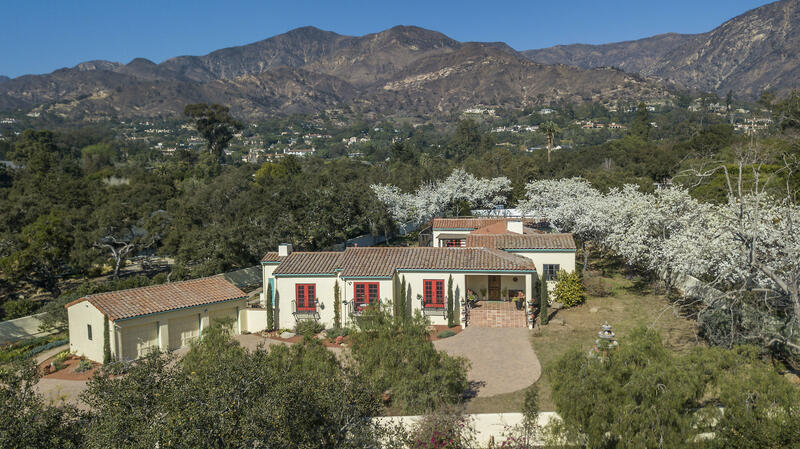 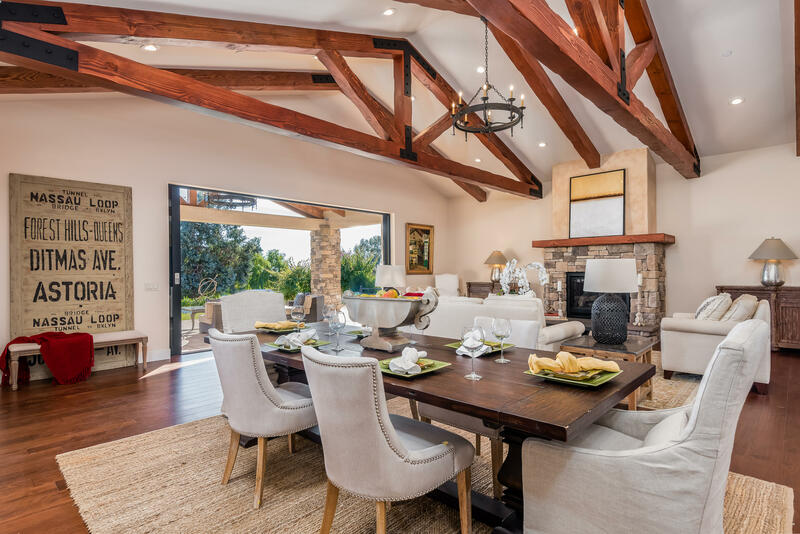 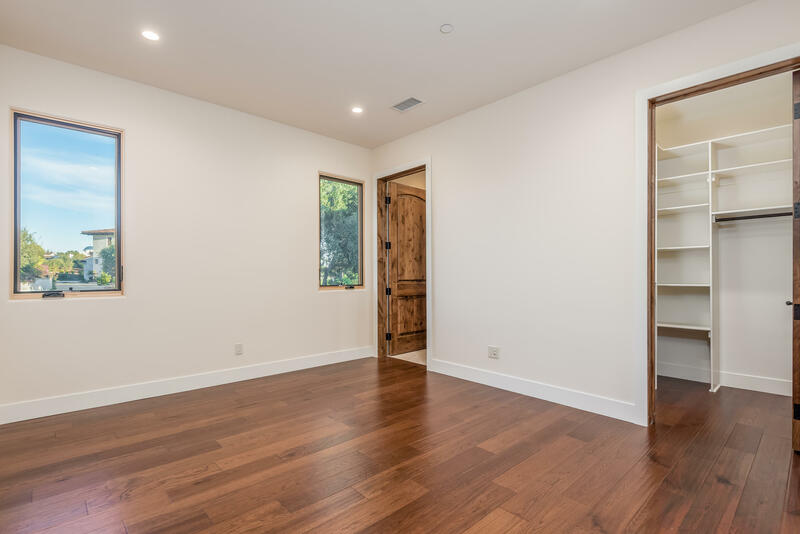 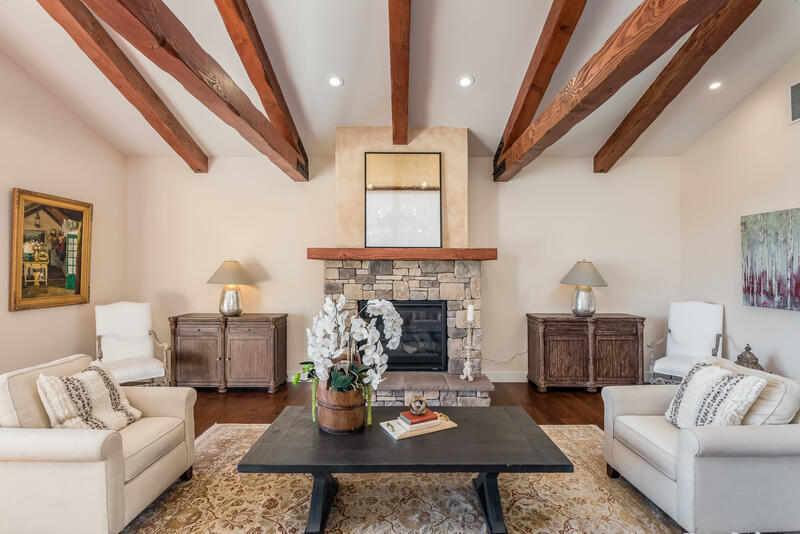 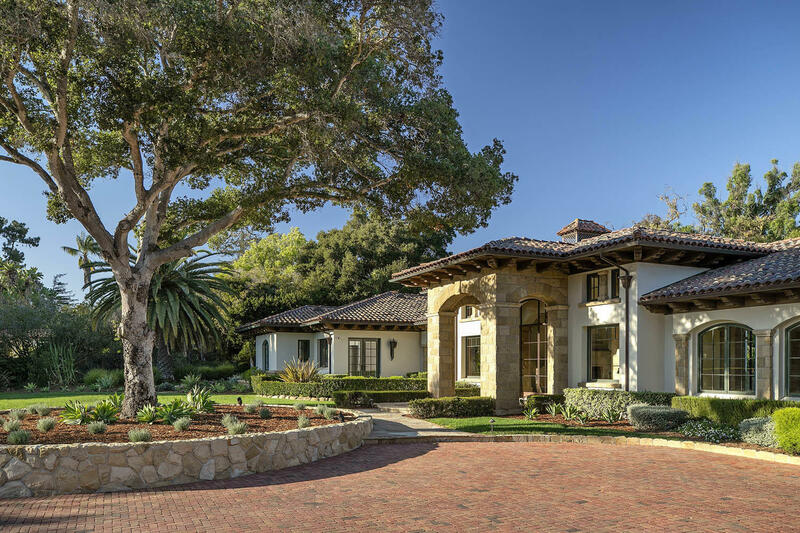 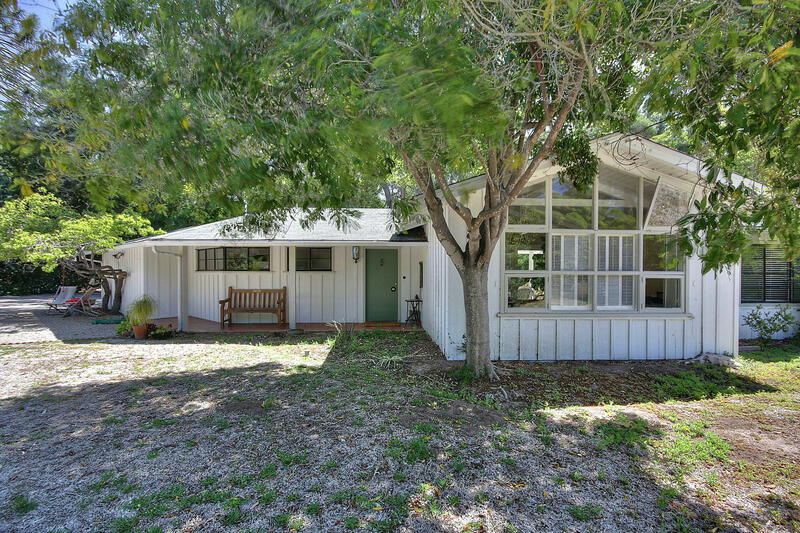 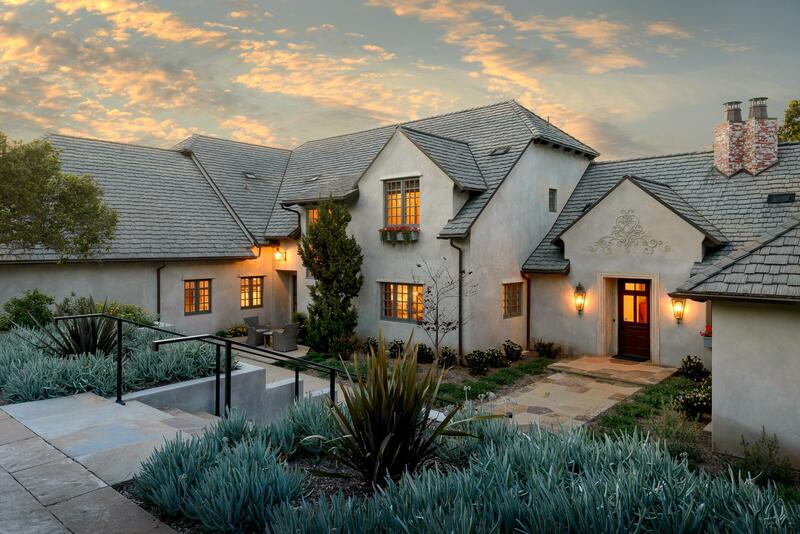 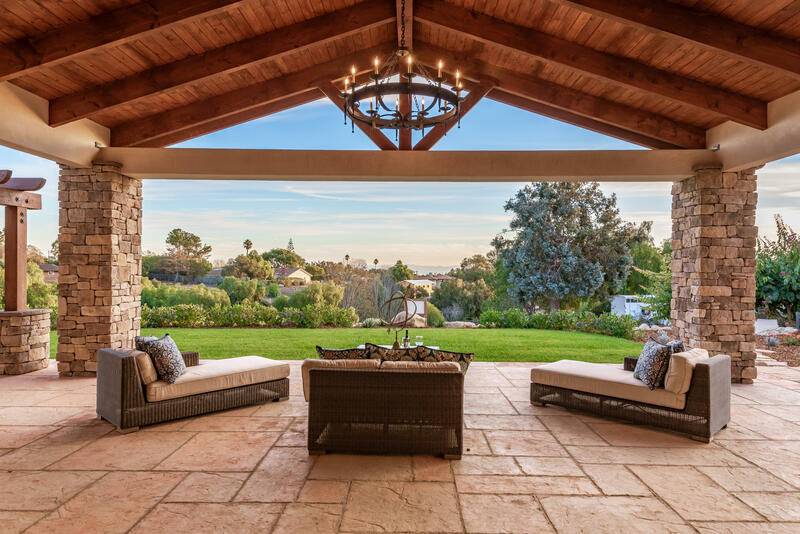 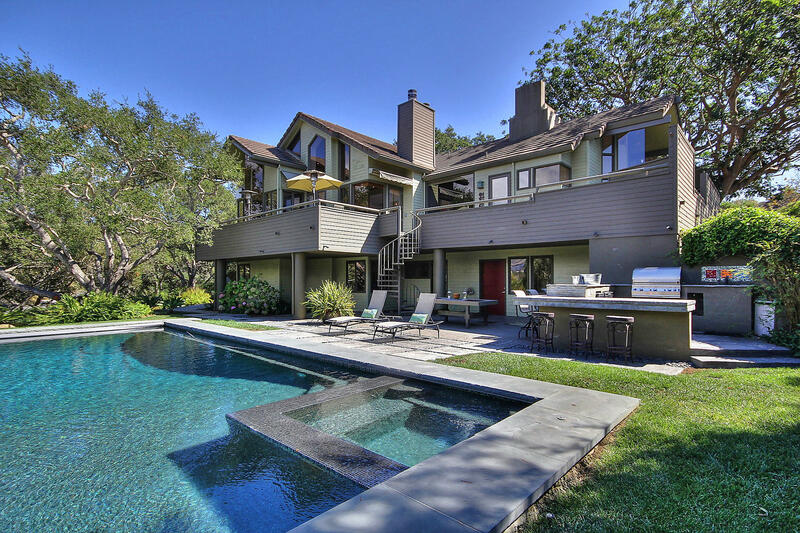 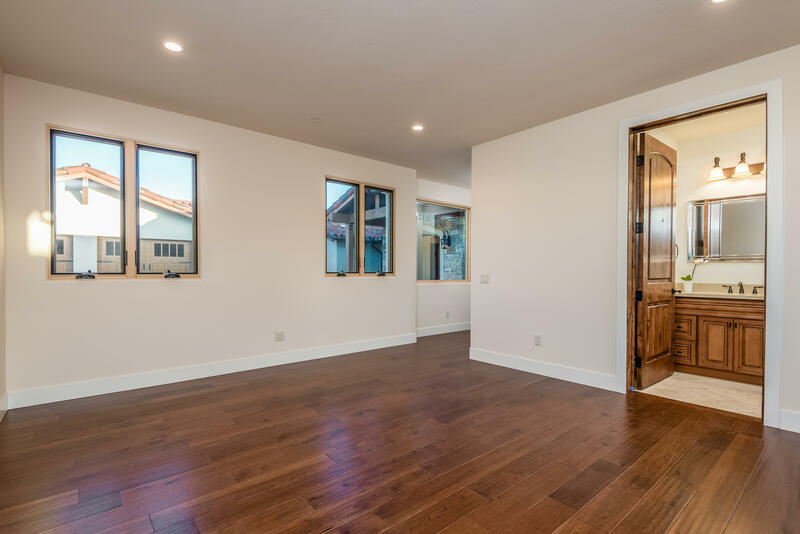 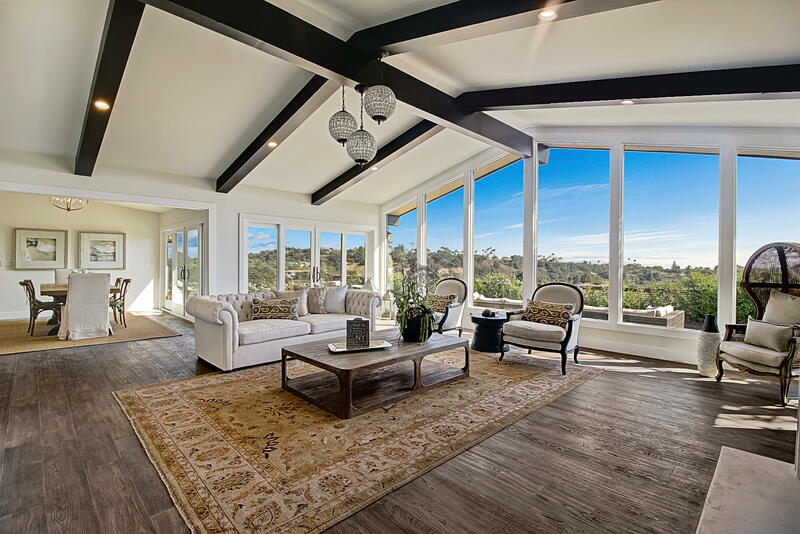 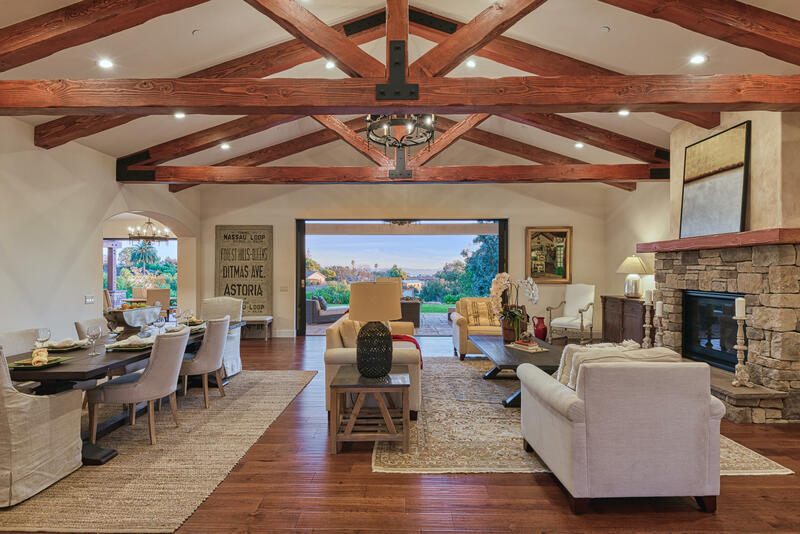 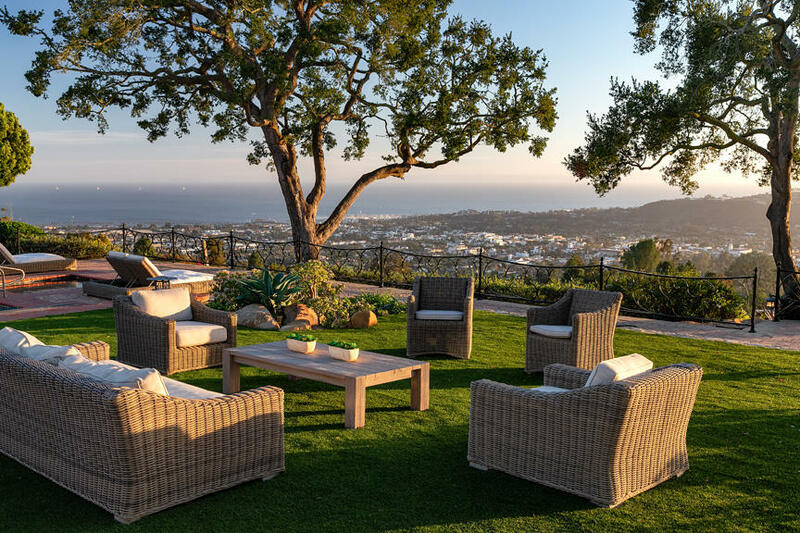 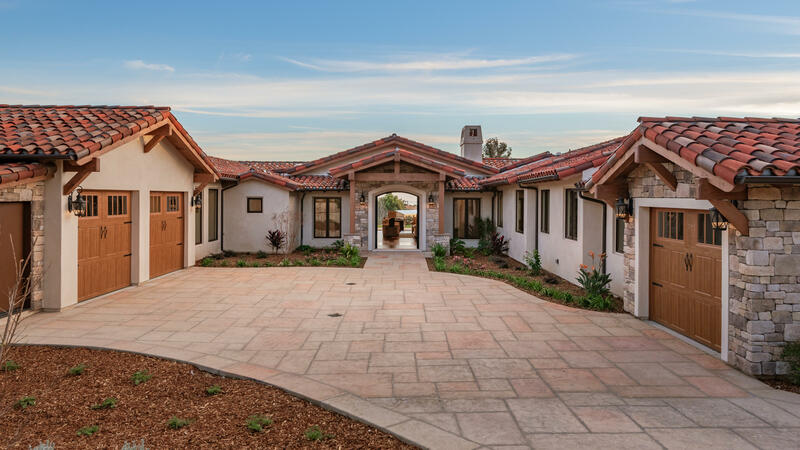 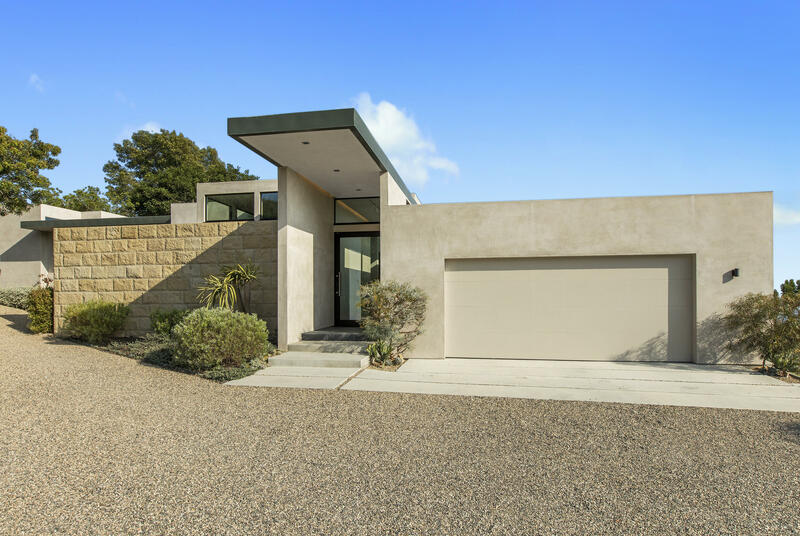 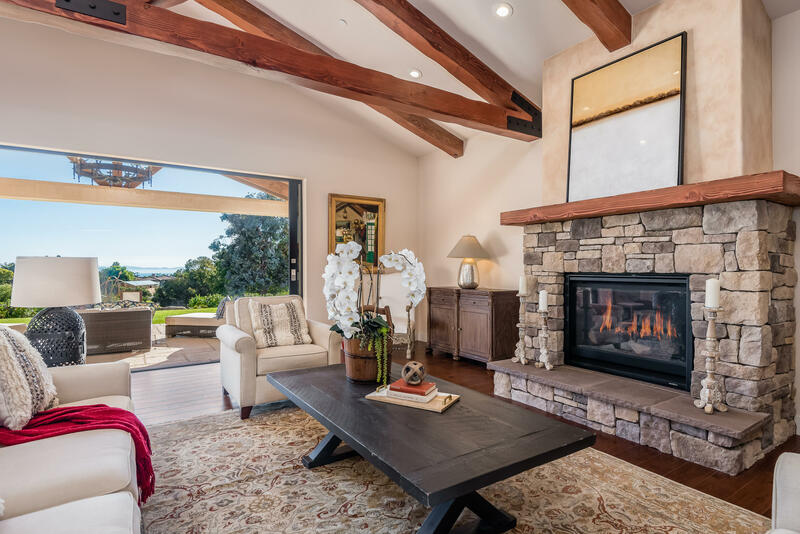 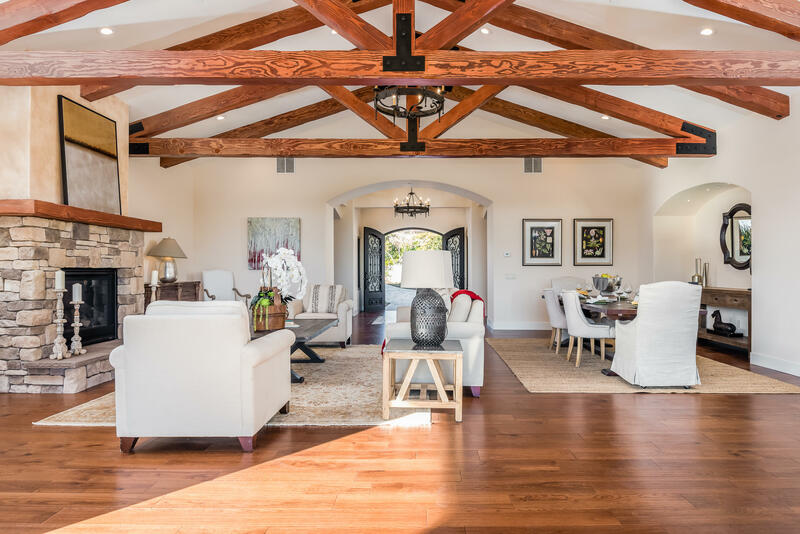 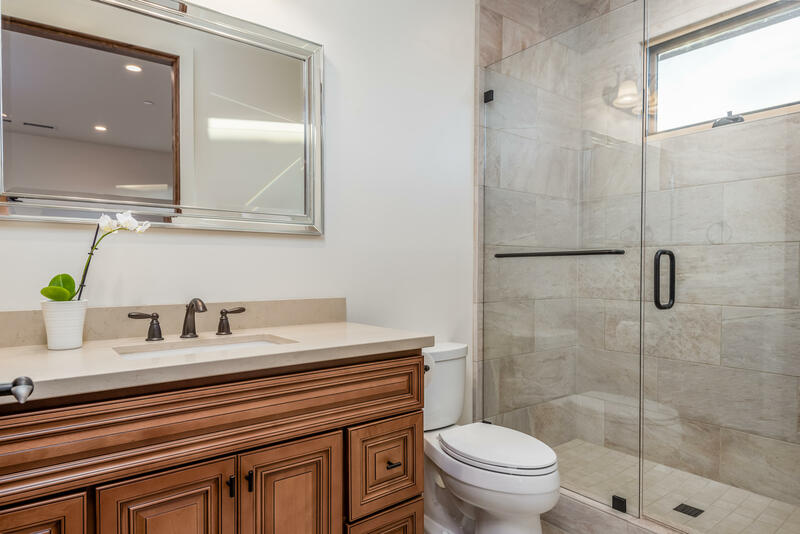 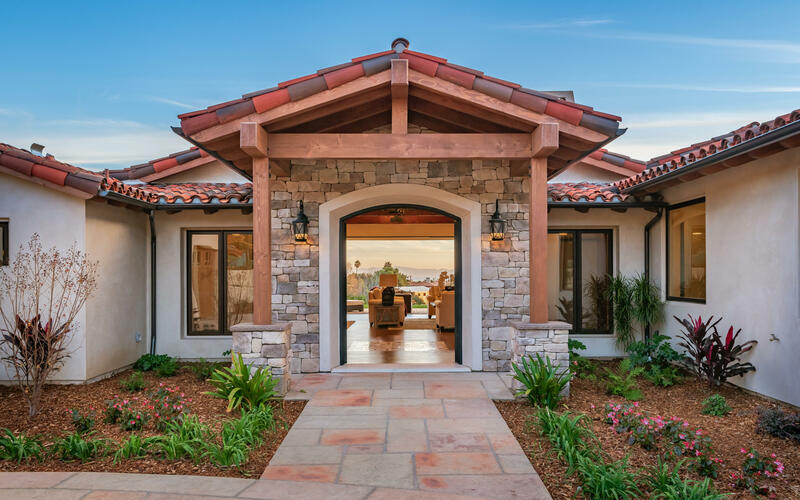 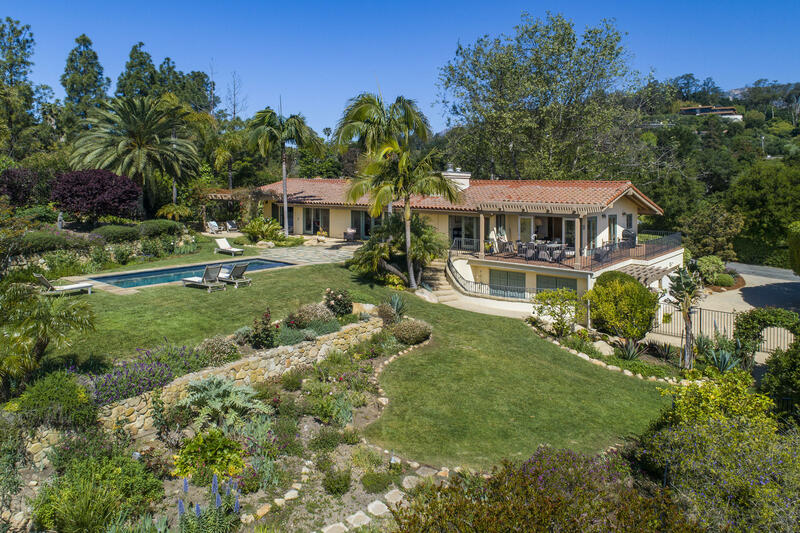 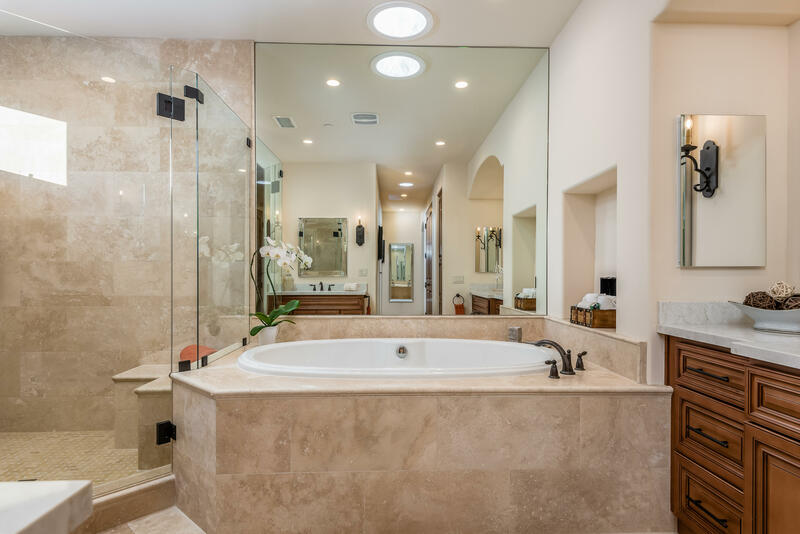 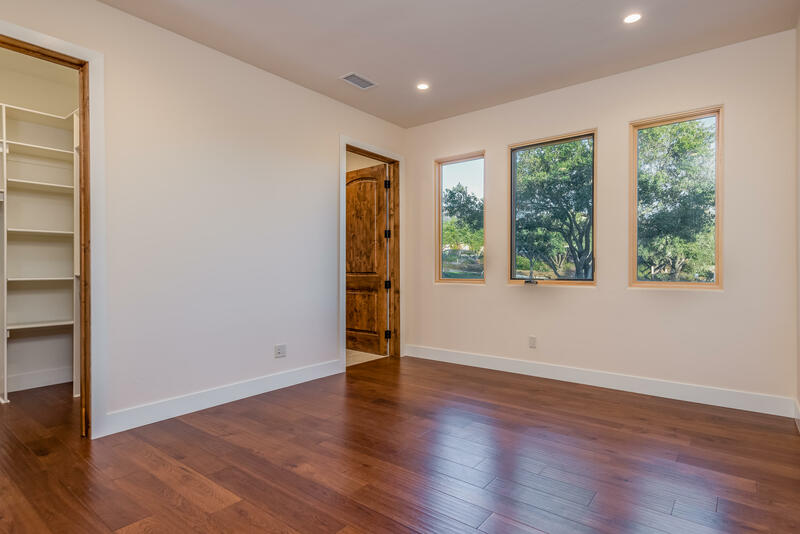 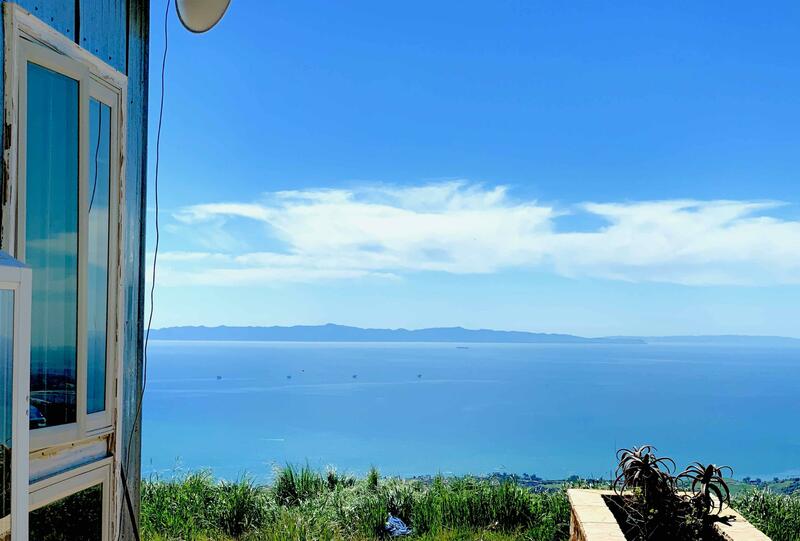 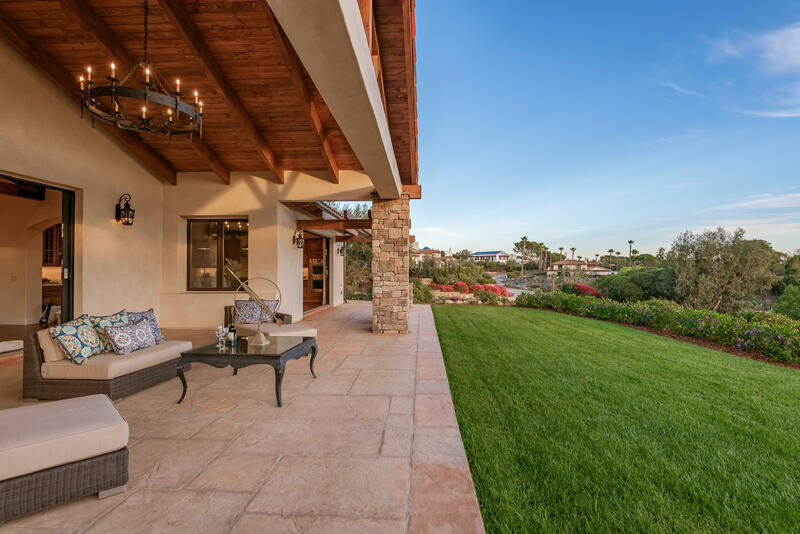 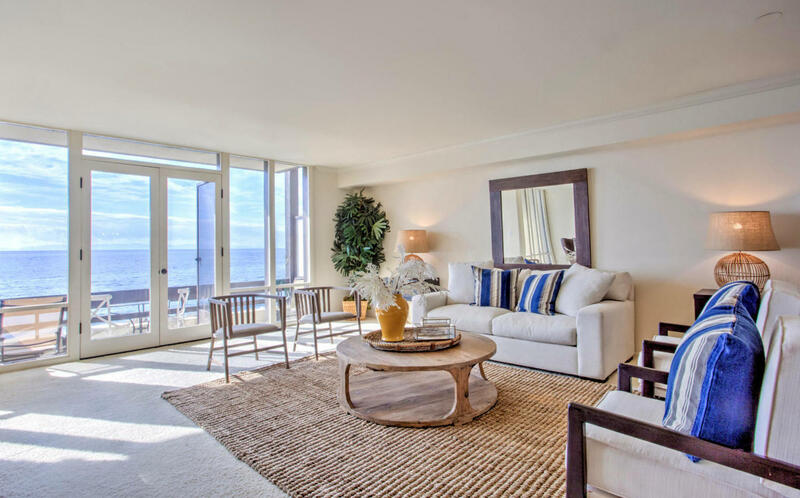 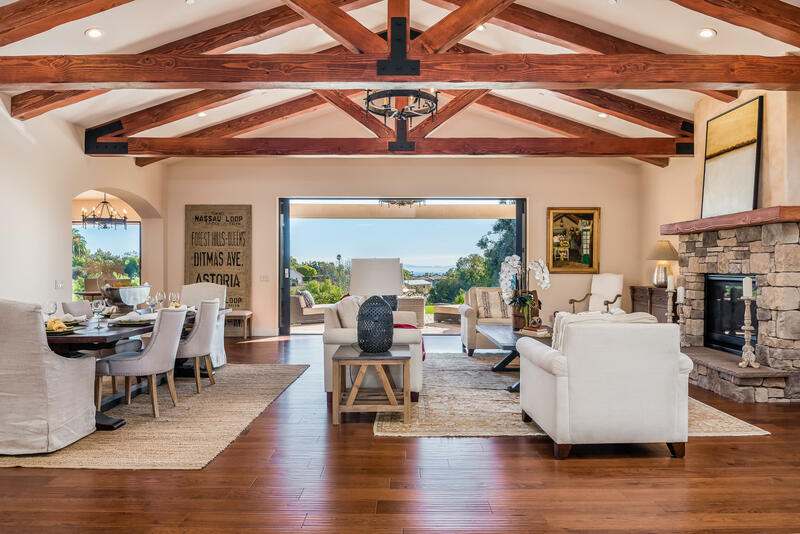 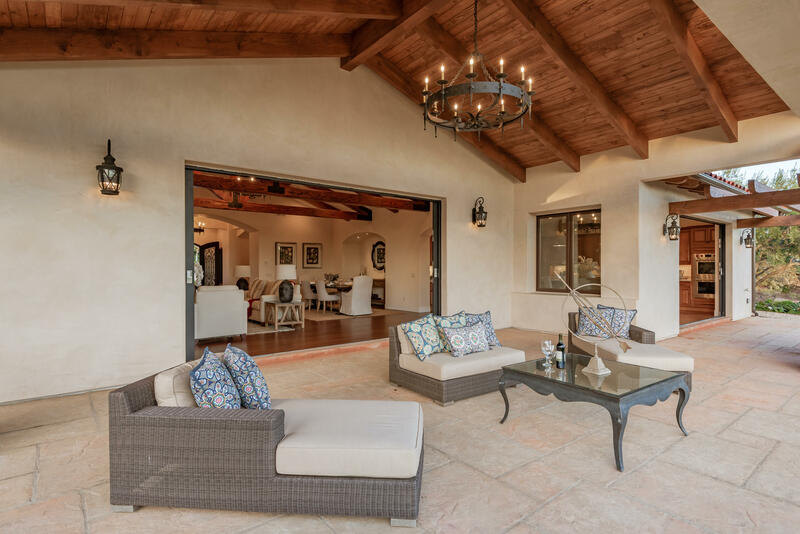 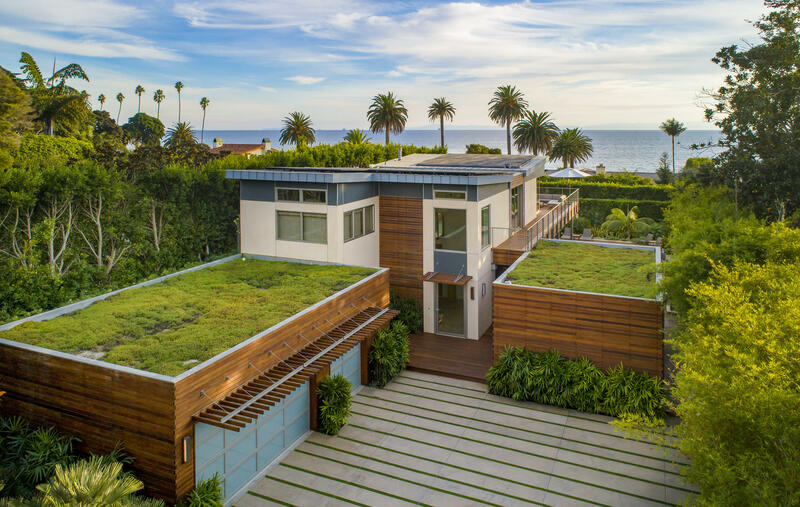 This brand new Mediterranean residence invites you to indulge in the quintessential indoor-outdoor Santa Barbara lifestyle that is envied around the world. 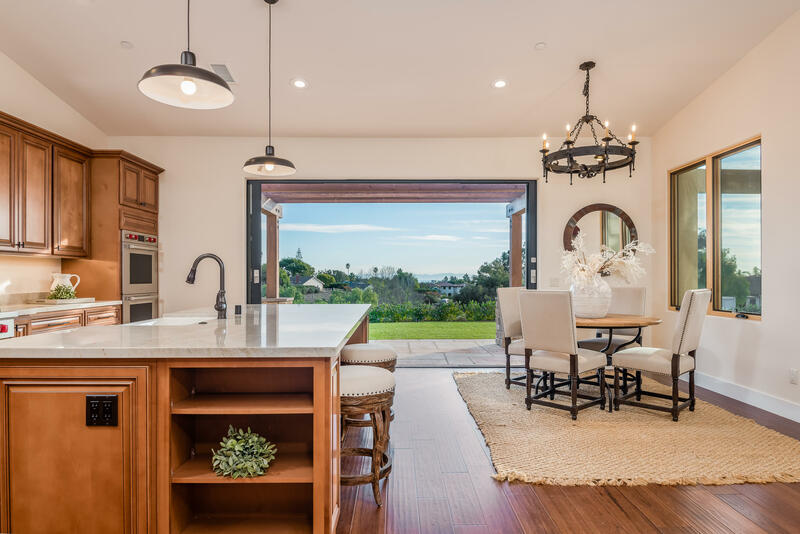 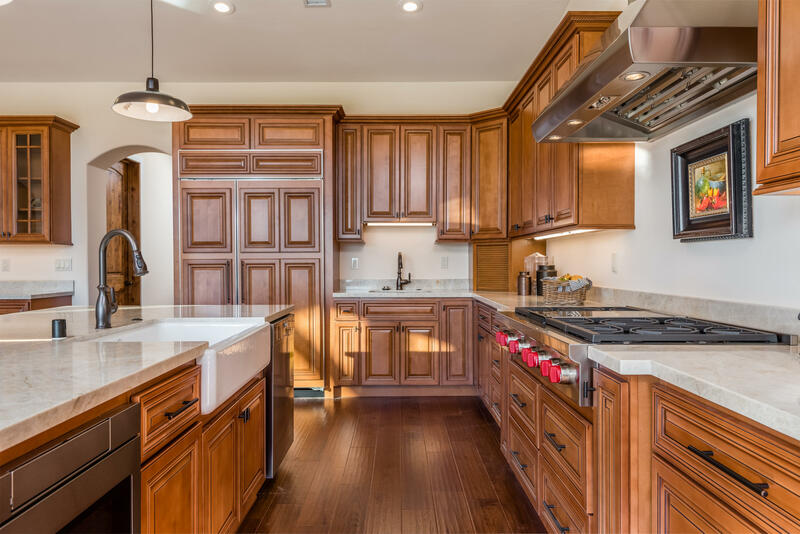 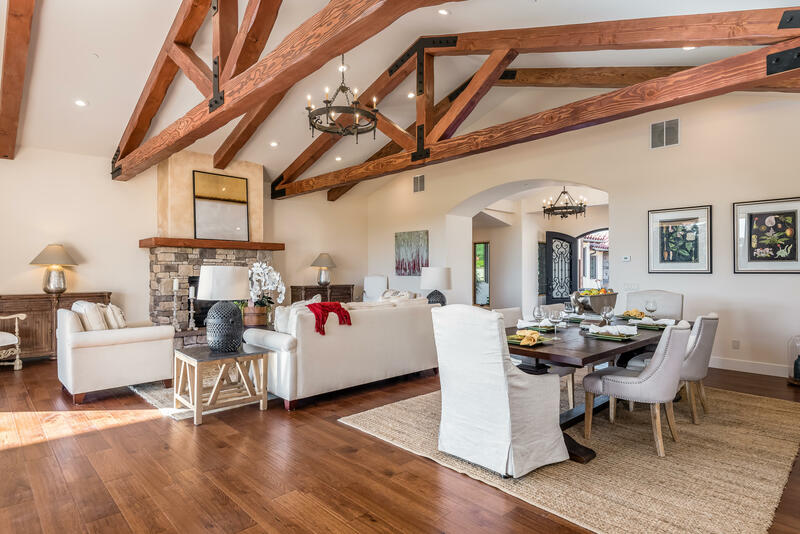 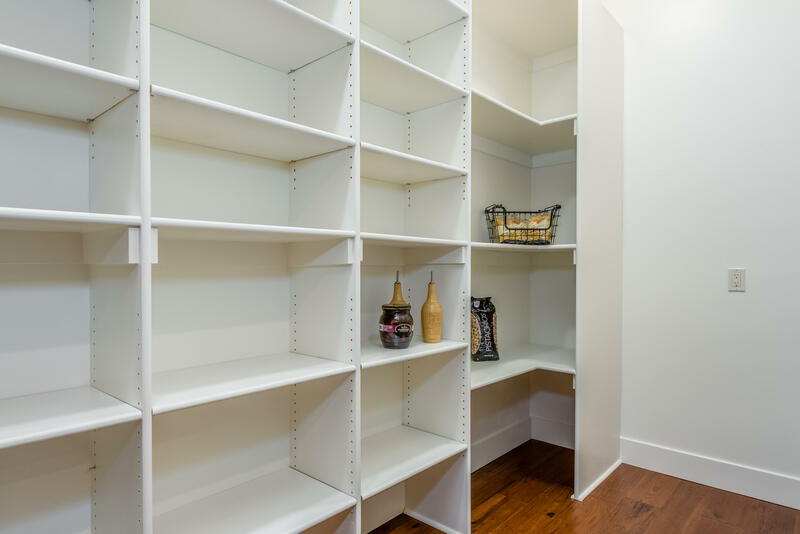 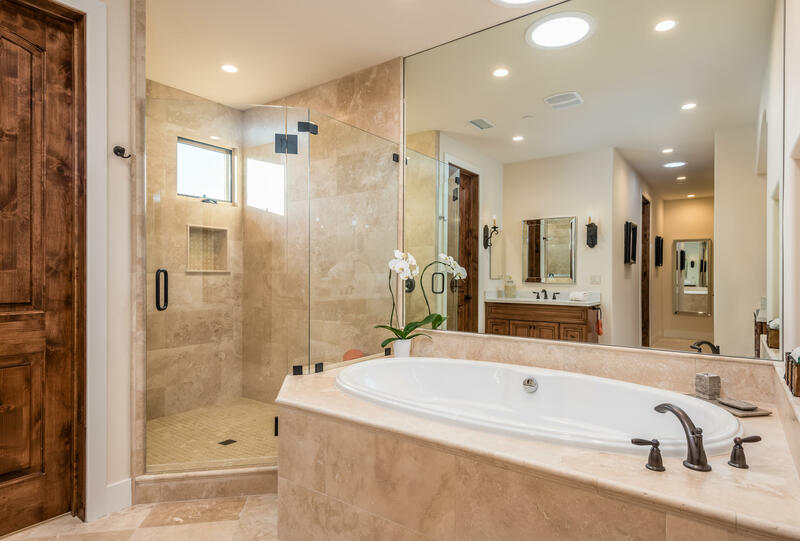 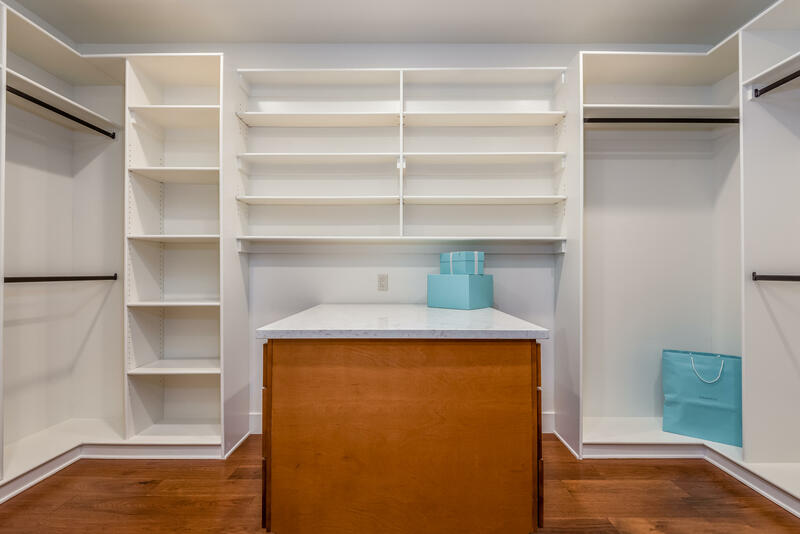 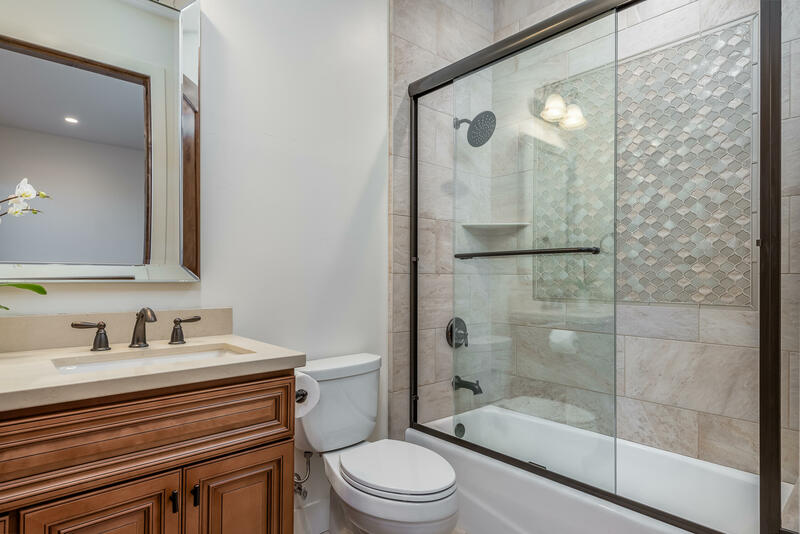 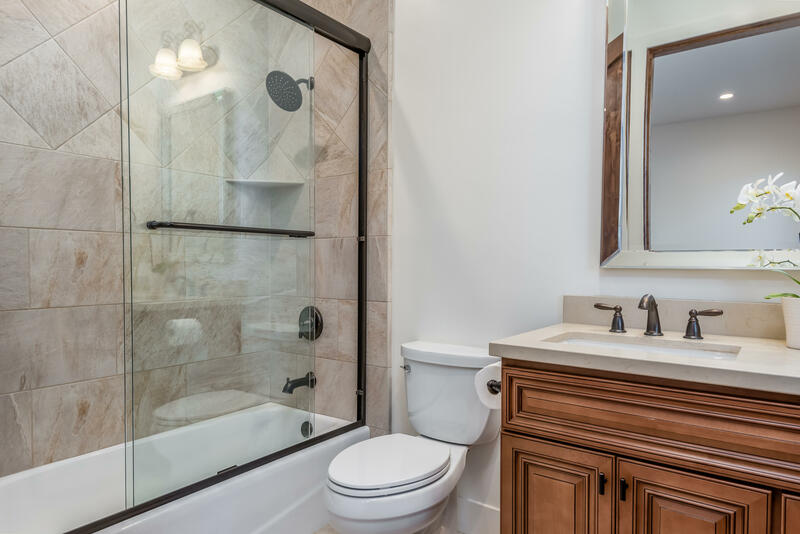 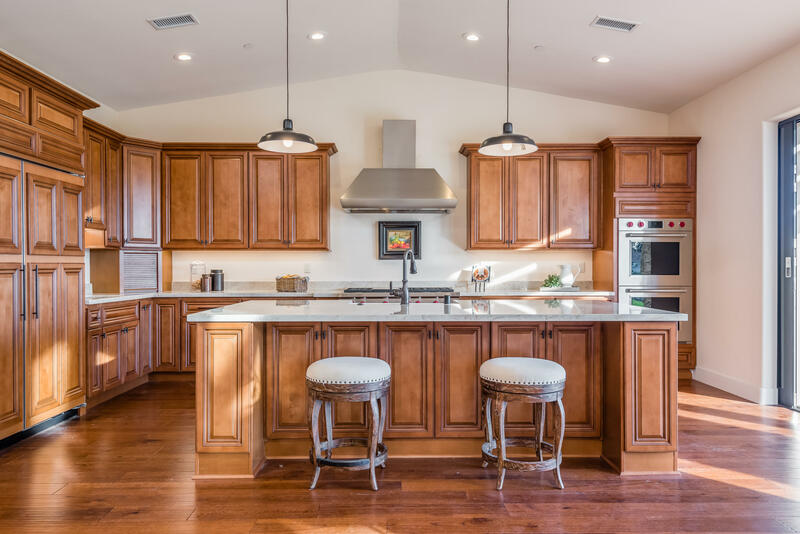 The modern living design is centered around the heart of the home with the expansive grand room including living, dining and chef's gourmet kitchen that flow together to provide ample space for family and entertaining. 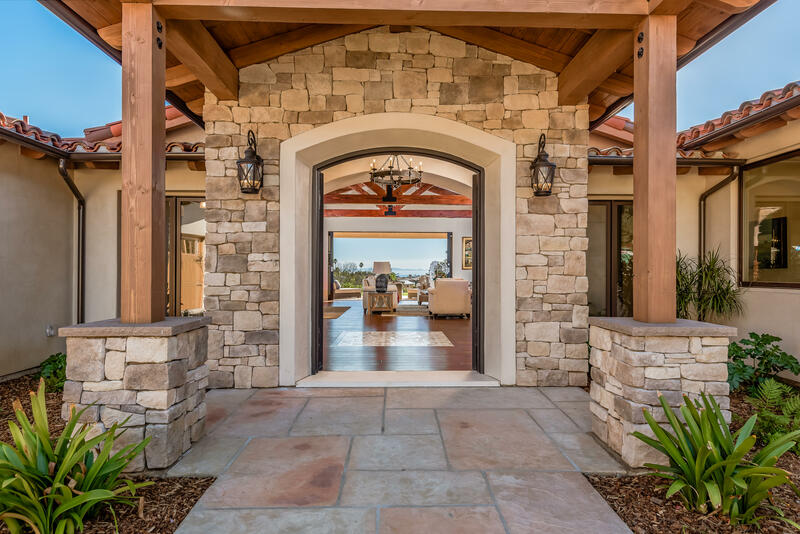 The ocean side of the home opens completely via vanishing glass doors to encompass the outdoors and the expansive outdoor loggia and lounging area beckoning you to the ocean and island views beyond.Be the first to own this special piece of Santa Barbara surrounded by the tranquility, views a open spaces of La Romana Estates featuring their eleven acre grassland preserve with wide open spaces with endless vistas of the Santa Ynez Mountain Range up the coast to the Pacific Ocean. 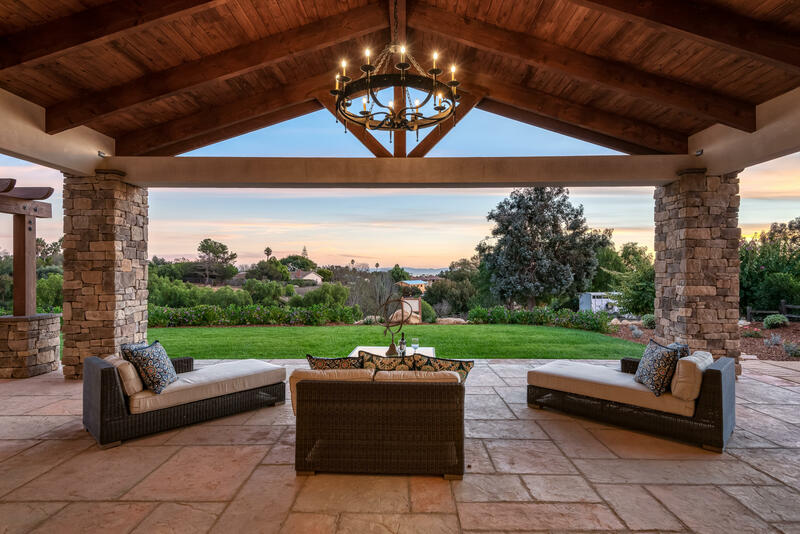 A rare offering in a very special community, in a very rare setting.